Experiencing a river cruise slows down the pace of your holiday and gives you an easy and effortless way to see some incredible countries. You’ll delve deeper than you ever could by road, glimpsing the everyday lives of the locals living and working close to the river. 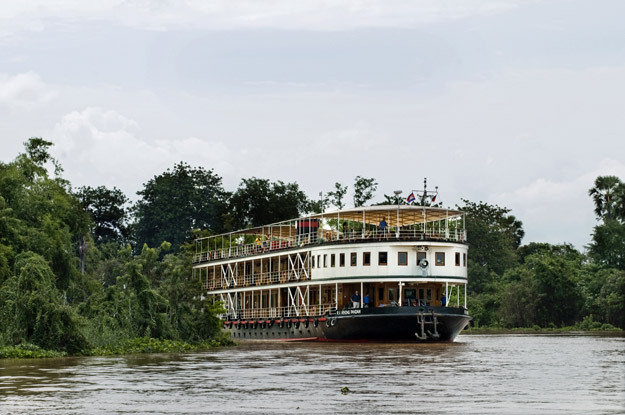 Asia river cruising specialist Pandaw cruises on some of Asia’s greatest rivers – the Mekong and Irrawaddy to name just two – on lovingly-crafted boats infused with colonial charm and an experience that’s second to none. 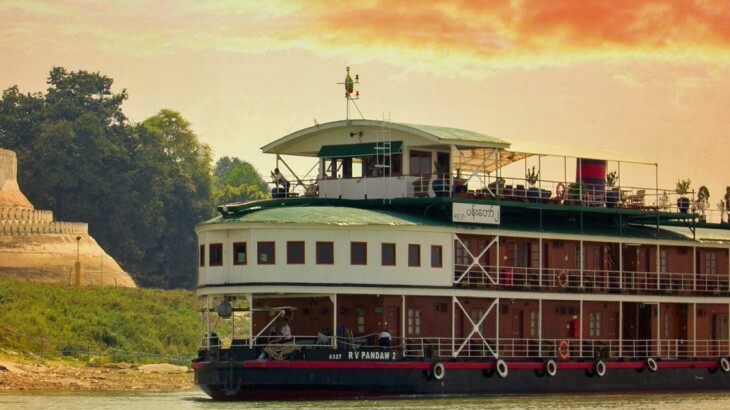 Pandaw River Cruises is the reincarnation of the colonial Irrawaddy Flotilla Company and, with its elegant vessels modelled on the original river steamers, captures the romance of days gone by. Each Pandaw vessel is hand finished in brass and teak and lovingly worked on by traditional craftsmen, and are all built for river cruising with shallow drafts. The experience on board can only be described as classic. With one member of staff to every two passengers, the service is as attentive as you could ask for, whilst organic, local produce is whipped into delicious food by chefs knowledgeable in local cuisine. River guides effortlessly introduce you to the art, history and culture of the country you’re cruising through as well as the present day to day life taking place on the river bank. You can be safe in the knowledge that the atmosphere is only ever relaxed, friendly and informal: there may be a cocktail hour but there’s no formal dress for dinner or a captain’s table. 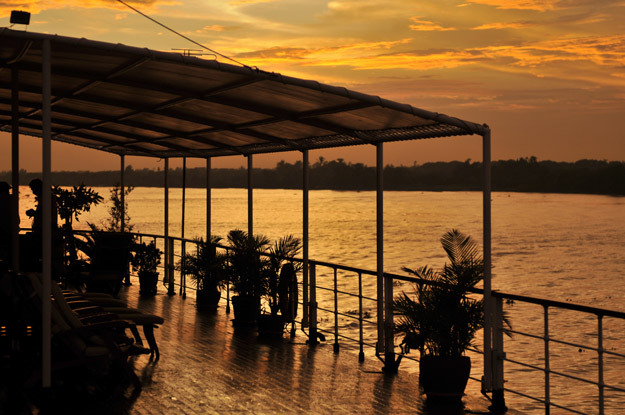 Cruising on the Mekong with Pandaw is full of cultural encounters and authentic experiences. Flowing 2,703 miles from China through Laos, Burma, Thailand, Cambodia and Vietnam, the Mekong is a unique and pivotal waterway, providing water and fertile soil that has sustained communities for millennia. Whether you want to drift from the lush waterways of the Mekong Delta up to Phnom Penh and Siem Reap in Cambodia on our Mekong Odyssey tour or, for more adventurous souls, voyage the upper Mekong from Laos to China’s Yunnan province on our From Laos to China adventure, where the river offers an unequivocal tapestry of life. Flowing 1,350 miles through the very heart of the country, the Irrawaddy is an essential element of Burma’s history, culture and economy. A Pandaw cruise on the Irrawaddy offers unsurpassed encounters as you cruise through rich culture, old traditions and pristine landscapes. A lifeline for millennia, much of Burma’s most important heritage is close to the water and can be easily explored on our Irrawaddy Voyager tour but voyage further north and you’ll find a wholly wilder country, where the river passes through dramatic gorges and tiny remote villages perch over the water. 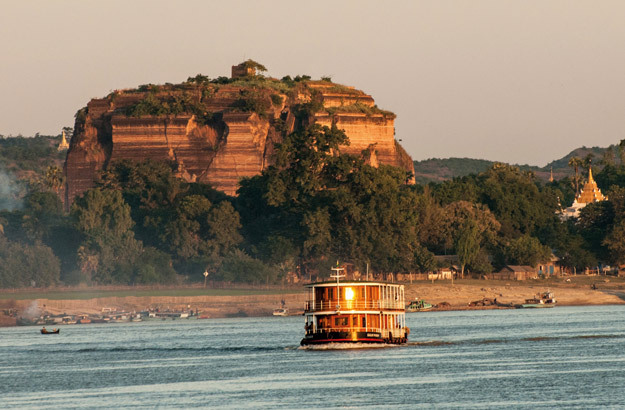 The Chindwin is a tributary of the Irrawaddy and remains wonderfully unexplored. Thanks to its specifically constructed shallow draft ships, Pandaw is one of the few operators who explore this beautiful waterway. This is a cruise for those of adventurous spirit! Stop at remote tribal communities reachable only by river, pass golden temples and sacred mountains and see sights that will take your breath away. See it all for yourself on our Magical Chindwin tour. Experience an Asia River Cruise with Wendy Wu Tours, the UK’s leading Asia Experts. Our river cruises visit all the major sights of your chosen Asia destination for an unforgettable holiday. Choose from a group or private holiday, expertly led by our guides. Burma, Cambodia, Laos, Vietnam cruise, tours, transport. permalink.